Like many of our big ideas, mind mapping was not new. It introduced itself to a huge new audience, with whom it made the breakthrough from a niche idea to big idea. 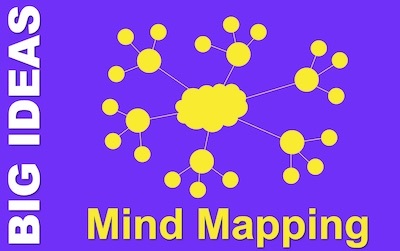 In our case, mind maps were a gift from British educator, author and personality, Tony Buzan. And what a gift they were. And that sums up the problem of memory: what we remember is only a representation of reality. 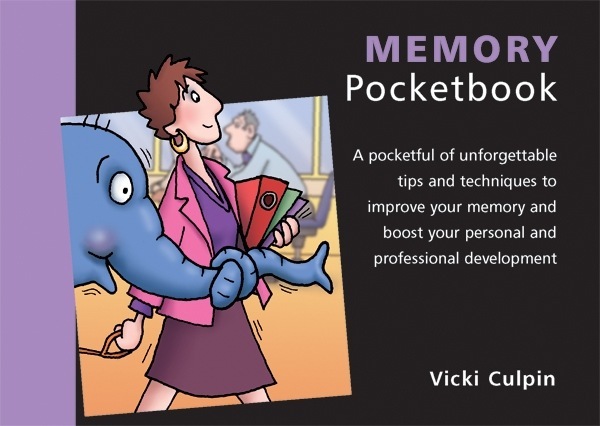 In her new Pocketbook, Vicki Culpin exposes some of the myths of memory and points out that forgetting is inevitable. If we know something happened, yet we cannot recall what, our brains strive to fill in the gaps. And they do this with newly created memories based on suggestion and fantasy. These are often known as false memories and are strongly associated with trauma. Does this mean that all attempts to improve your memory are doomed? Vicki exposes another myth here: memory is not like a muscle, so simply exercising it will not help. But the answer is a resounding no. By using the right strategies and practising them until they become second nature, remembering facts and figures, names and faces can become easy and efficient. Many of the masters of memory have always been magicians, illusionists and mentalists, whose ability to remember card sequences, for example, allows them to perform tricks that seem inexplicable. When most people are challenged with the assertion that the performer ‘simply’ remembered a sequence of 52 cards, they find that even more incredible. The truth is that these feats of memory are relatively modest to those who know the right method and, more important, are prepared to put in the many, many hours of practice to perfect its use. For a great description of these methods and how they are used, take a look at Derren Brown’s excellent ‘Tricks of the Mind ’. 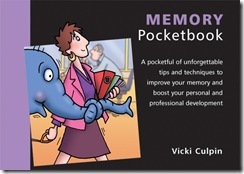 The Memory Pocketbook is a simple guide to how to improve your memory, filled with useful techniques and tips. How often have you been told a phone number and, before you could write it down, it’s . . .
01 962 735 573 . . . 01 962 735 573 . . . 01 962 735 573 . . .
You probably felt yourself doing that automatically anyway. If these two tips seem obvious, then there are 120 pages of other great tips. If it’s important, do something about it. If it will give more impact, learn how to remember it. 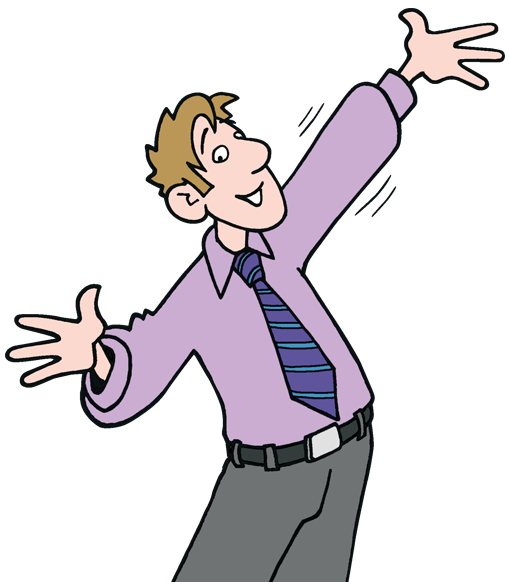 Don’t find yourself forgetting something on your shopping list: memorise it. Don’t write your PIN in some weird and wonderful place: commit it to memory. What is management without vision and inspiration? 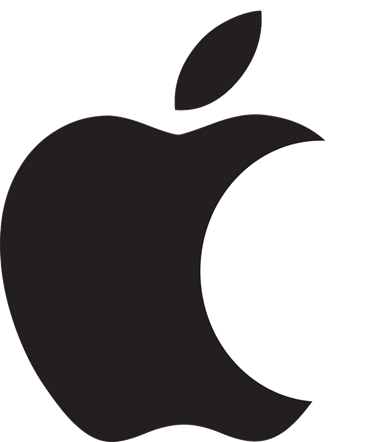 The sad news about Steve Jobs’ untimely death has spurred more blogs than anyone has the time to read, so a shorter than usual pocketblog and a simple observation. Making the complex seem easy and the sophisticated, a doddle to use: this is more than talent, or skill: it’s art. Last week, for the first time in my life, I heard a major news story first, not on the radio, not on the TV, not in the press, nor even from a colleague, friend, or acquaintance. I heard it on Twitter. The world is a better place for everyone who is bringing us new technology and more effective communication. Yes there are compromises and a price to pay, but who would trade it? Very few. Steve Jobs brought us the Mac, Pixar, the iPod, iTunes and more. But here’s the big one for me: without him, we may still think of a mouse only as a small mammal. 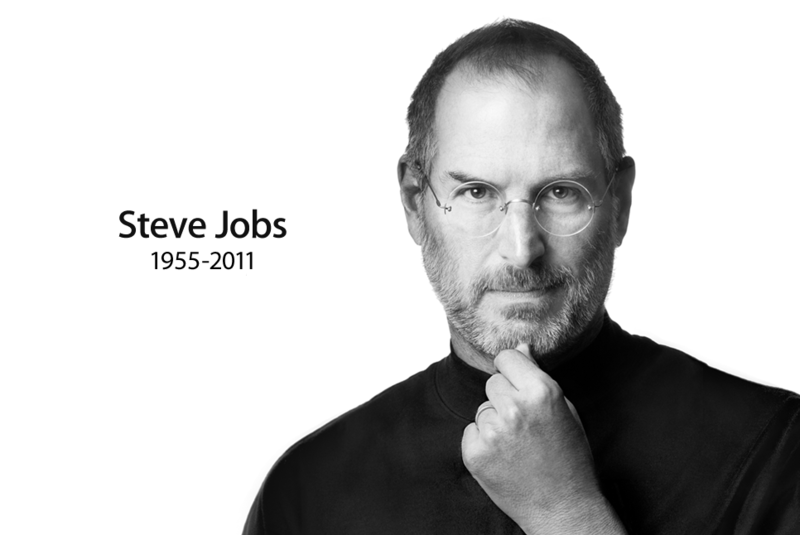 Without Steve Jobs, what would the move to touch screen mean?